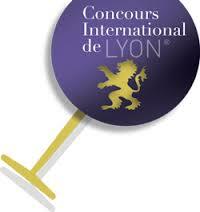 Lyon, the capital of French gastronomy, is home to the International Wine, Beer and Spirits Competition. Each year, with the support of renowned partners such as the Toques Blanches Lyonnaises, the Association des Sommeliers Lyonnais et Rhône Alpes, Global Wine & Spirits and Metro, the competition tastes thousands of bottles from numerous countries and brings to light the world’s best wines, beers and spirits. In 2018, the competition organised the tasting of more than 6400 samples from 36 countries. Since its creation the competition has showcased millions of bottles with its famous gold and silver medals. The wines will be available to taste this summer !